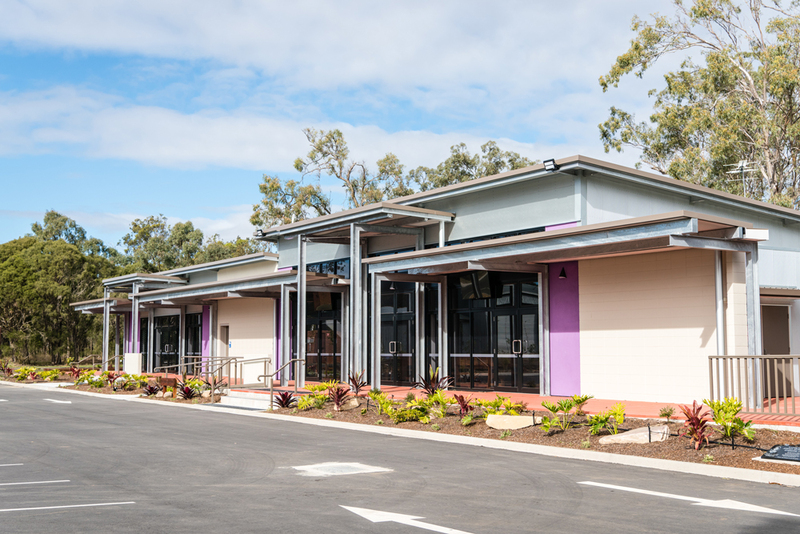 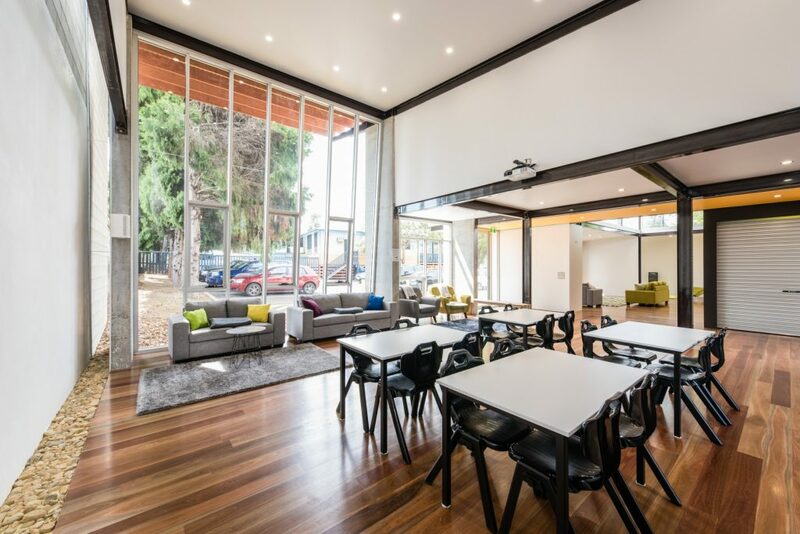 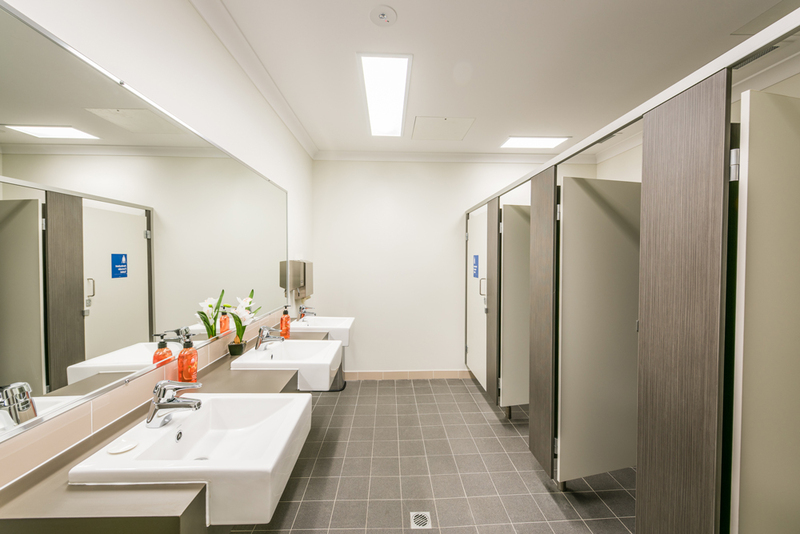 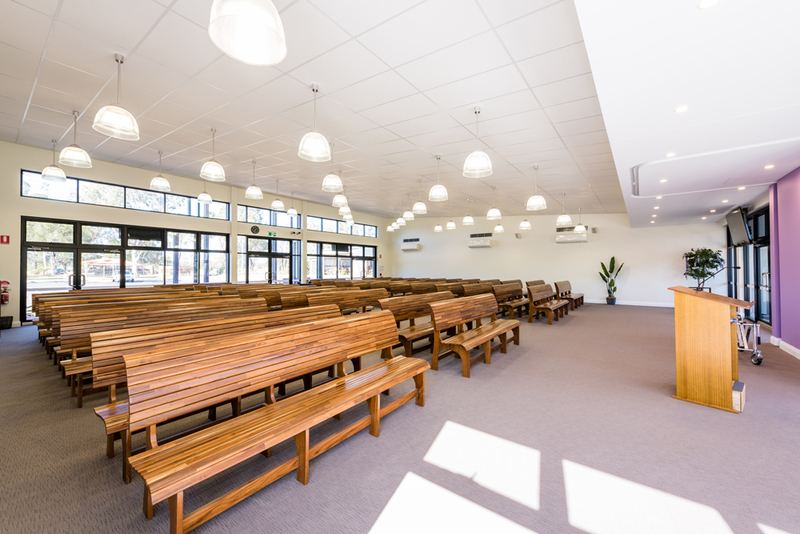 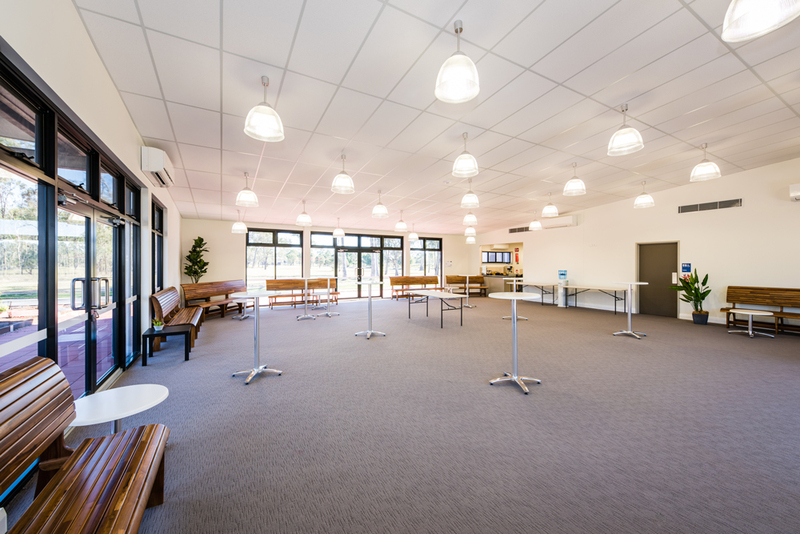 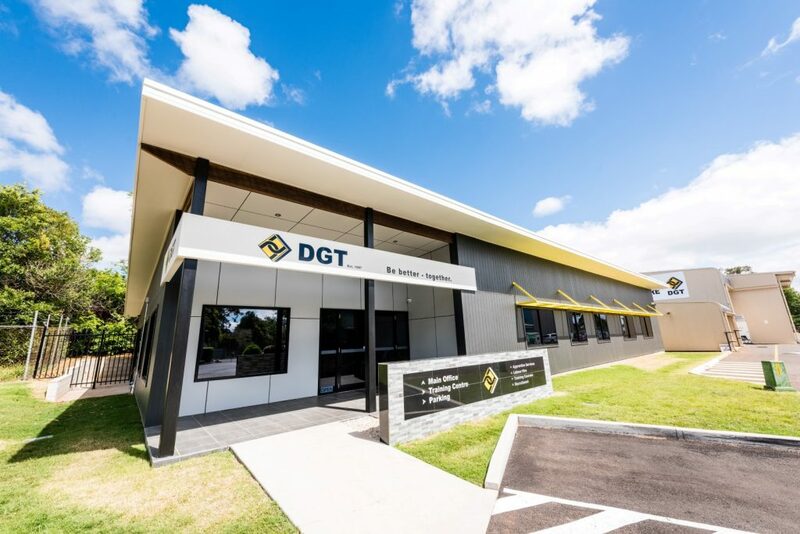 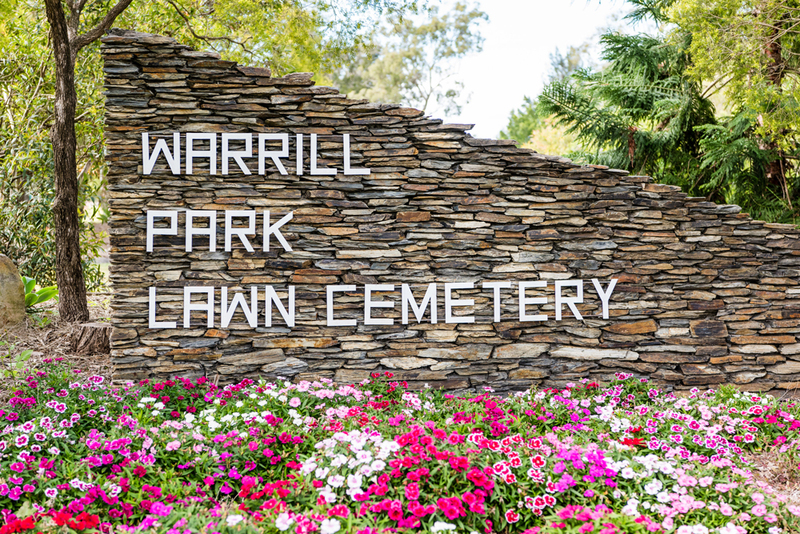 The FKG Group was engaged to construct a new Chapel, tea room and stand-alone toilet block at the Warrill Park Lawn Cemetery for Norwood Park Limited, with works being completed while the facility was still in operation. 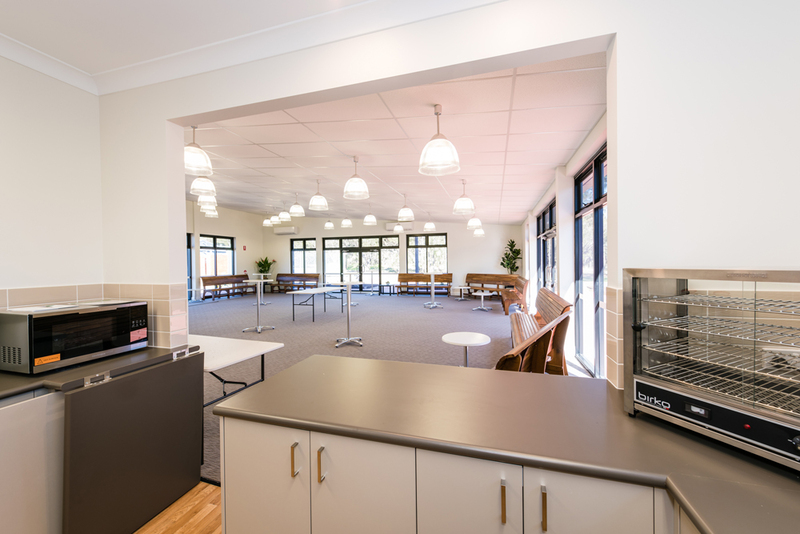 The tea room encompassed a kitchen and amenities, and the chapel incorporated a minister’s room and store rooms. 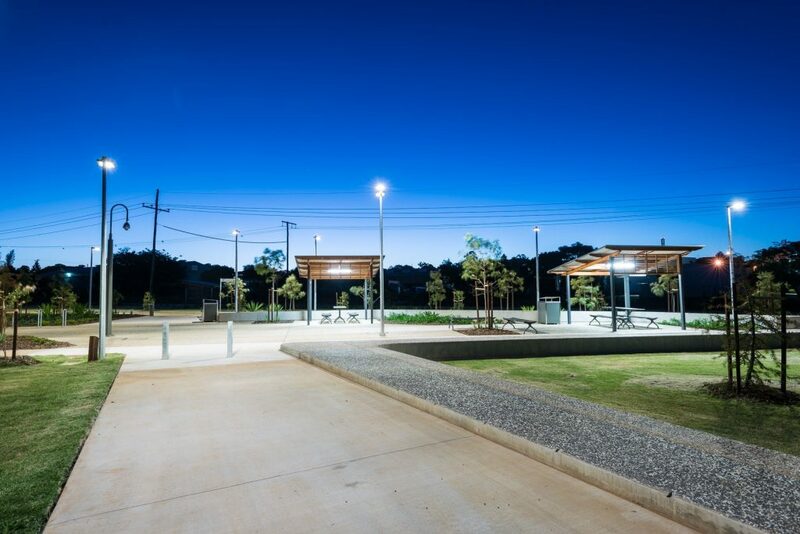 External works also included a carpark, landscaping and roadways. 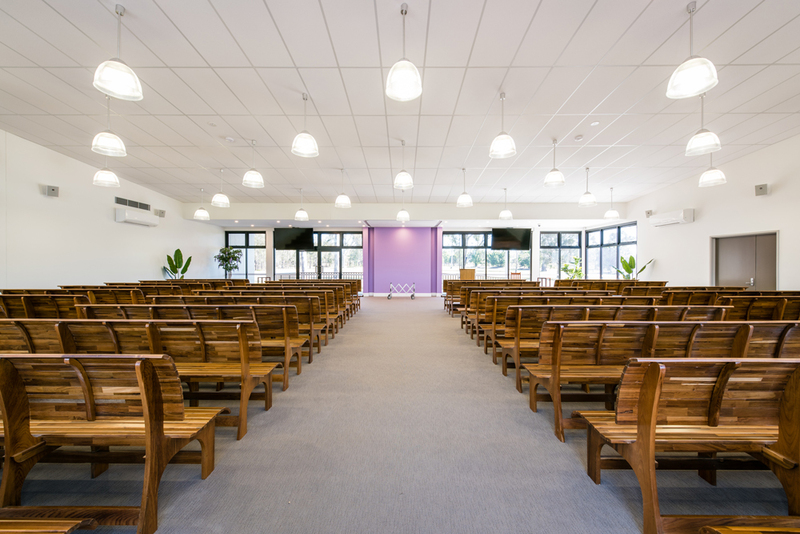 Over the course of the project the client requested additional works to be completed, including the installation of a motorised curtain and track system within the chapel, the extension of the roadway and widening of the rear access ramp.